We moved from urbania of Seattle area to the quiet wilderness that still abounds in Pacific County in Southwest Washington. 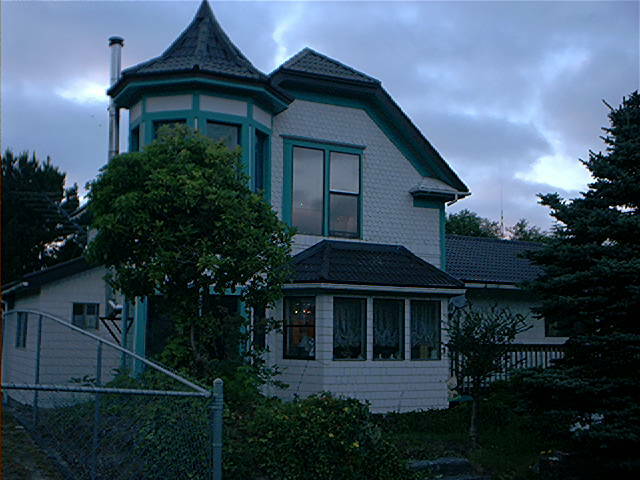 We settled down and are buying a historic old house in what is a fishing village of hamlet; Bay Center, WA. Fascinated by the history of not only our house, but of the community, we are eager for information from the people among the community who can still remember when…. Sometimes we get information that amounts to legends, myth or that age old tradition of the retelling of the story so many times that by the time it reaches us it is almost a complete fabrication from the original story. So be it, sorting out fact from fiction, carrying forward legendary tales of the lives of those who lived here before, we enjoy living in our great little village and will likely take up place as among those legendary tales will be told some future day that probably have little to do with what actually took place in our actual lives. Thanks for the link to Skamokacentric! 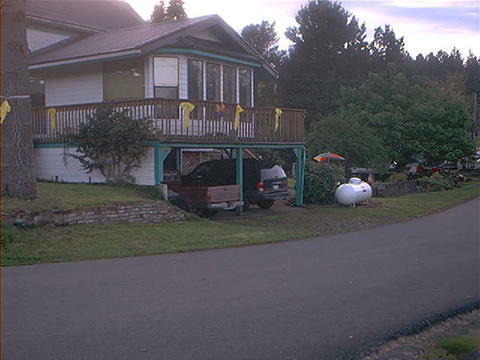 We chose the hamlet of Skamokawa, (or it chose us!) 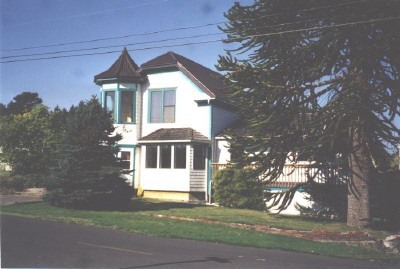 in Wahkiakum County, and are nearing the end of a several year rehab on a house in the Skamokawa Historic District. Love Bay Center too. Looking forward to more visits to your blog. I ran across your blog and found it useful and informative. Good job. I would like to offer one suggestion. http://funbeach.com/blog/ is a much better link than the Long Beach Merchants blog for Long Beach as it has an enormous amount of information and is quite current, usually updated daily. Whereas the the Long Beach Merchants blog is basically just the Merchants Association Meeting minutes and is updated monthly. Wanting to know if we could share your new knowledge with my own ancestors’ stories.My name is Karen Faunce and My gggrandfather Alphonso Rhoades and son Lewis Henry with wife Catherine Parrott moved to Bay Center. My line is from Lewis’s sister Ann Eliza and Catherine’s brother Henry Parrott.